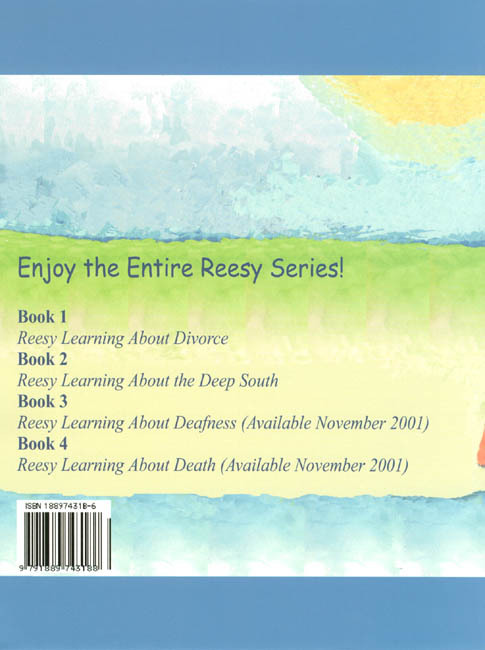 In 2000, Reesy made her debut in Book II. 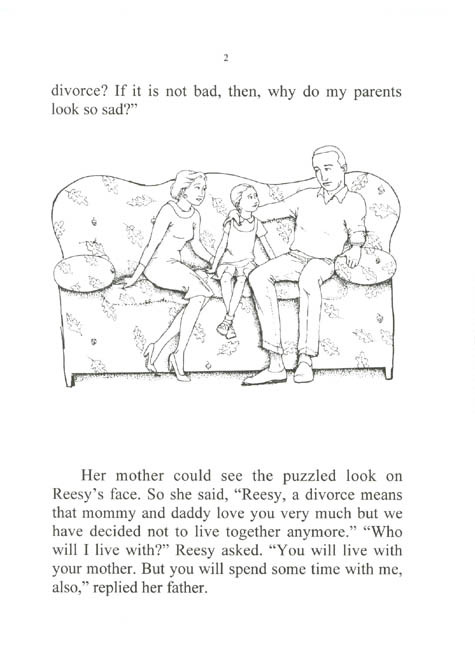 Ms. Comor-Jacobs needed a little more time to write about Reesy’s special challengeócoping with the reality of divorce. 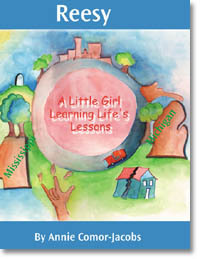 First, Book II was self-published by Ms. Comor-Jacobs. After time, it became quite apparent to Ms. Comor-Jacobs that Reesy needed more exposure and support than she or her illustrator could give. Thus, she sought a publisher. In February of 2001, Ms. Annie Comor-Jacobs and the owner of Robbie Dean Press, Dr. Fairy C. Hayes-Scott, met at the L.A.N.D. (Liberal Arts Network for Development) Conference. Ms. Comor-Jacobs shared her work with Dr. Hayes-Scott. And so, in August 2001, Book I made its debut as a Robbie Dean Press publication, and Books III and IV made their debut in November 2001. 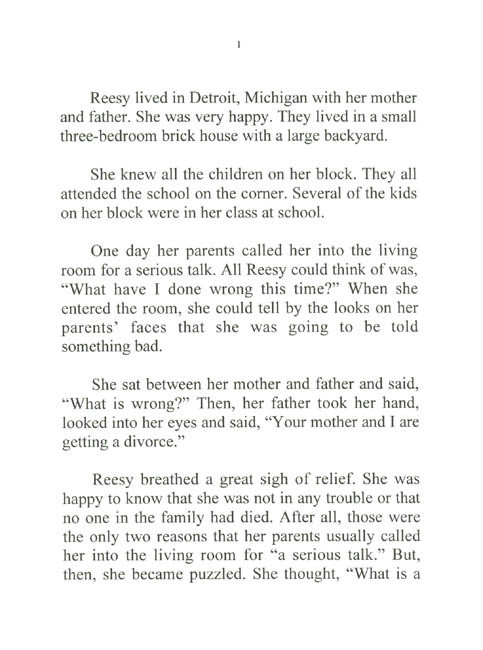 Reesy is a book for all children. And so, the author and publisher have decided not to continue to give her a “color.” Reesy’s experiences and the lessons she learns transcend class, race, or economical background. Thus, Books I, III, and IV are in black and white so that children can make Reesy any color they wish (or for that matterónone at all). She can reflect the class and economics of all her readers. And younger children should feel free to color in the book, if they so wish. Educators, parents, grandparents, and other relatives can use the stories in this series to help explain the “tough” questions. How does one deal with the break up of one’s family? How does one cope with the violent death of a loved one? How does one learn not to prejudge anyone on the basis of his or her physical challenge? How does a child learn to be open to new environments? 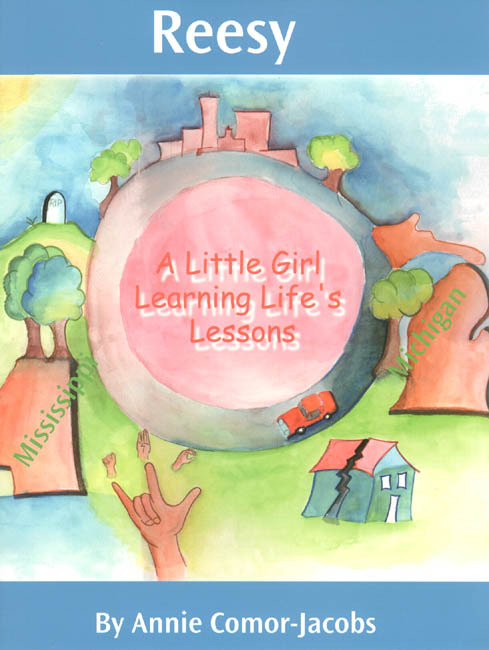 For children, six through nine, these are real issues that they are facing, either personally or by what they see or hear has happened to others. The stories and cover should be catalysts for discussion and excellent avenues for teaching life’s lessons to the children who read this work.